Periodic eye and vision examinations are an important part of preventive health care. Since many eye and vision problems have no obvious signs or symptoms, individuals are often unaware that problems exist. 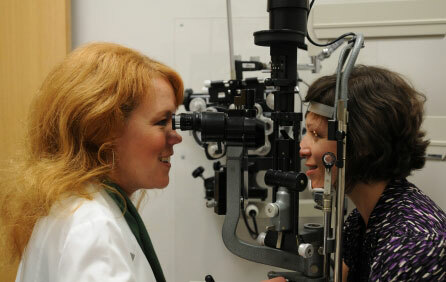 Early diagnosis and treatment of eye and vision problems is important for maintaining good vision and eye health. The American Academy of Ophthalmology (AAO) recommends comprehensive eye exams beginning as early as age three. The frequency of follow-up examinations depends on eye history, family history, and medical history. Call us at 440-285-2020 to schedule a comprehensive eye and vision examination.